My Blogger Buzz: How to Rename Labels In Blogger? How to Rename Labels In Blogger? Developing a decent labels structure on your site helps it be easier for the readers to navigate and find the appropriate content. That's the reason why Blogger offers Labelling to help you properly organize your content in any systematic way. As your blog started to grow, there is always a path for improvement. You want to rename or alter the name of your respective labels as well as merge these labels with other labels. In this tutorial, I will show you How you can easily rename or edit your blogger blog labels. 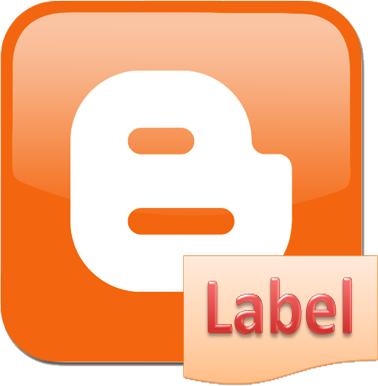 Blogger offers an enjoyable easy-to-use Content label management area Located from Posts >> Labelling. Through this method, you can manage, edit or may even quickly delete/rub out labels using just number of clicks. You will find there's straightforward method to add/ Get rid of or rename Labels. So lets start this tutorial. You can edit labels by going to post>labels easily. So first step is to select a label from the “Label”. This will show all the posts under that label as shown in screenshot. Now select all the posts filled under that label by checking box given at the top of the posts. Now select label action button which is just above the selected post. A drop down menu will be opened and select new label from it. Give a name to your new label which you want to give for the selected post and click OK.
Now as you have created new label and have a assigned it to posts, now it's time to remove the old label, because we are actually not renaming but replacing the old one with new one label, so we have to delete older label. For that again select the same posts which you had selected earlier similarly by ticking box just above the post. Now again select drop down menu and scroll down to the label which you want to delete. Now select old label and it will be automatically deleted. That's it, you have successfully moved to new label and your old label would not be accessible any more. You have successfully rename labels in your blogger blogspot blog. Now It's your turn to share this post with your friends and write your views in comment box till then Happy Renaming.